A lovely case as hand luggage, the Samsonite Cosmolite Cabin Luggage 55 cm is suitable for most airlines. 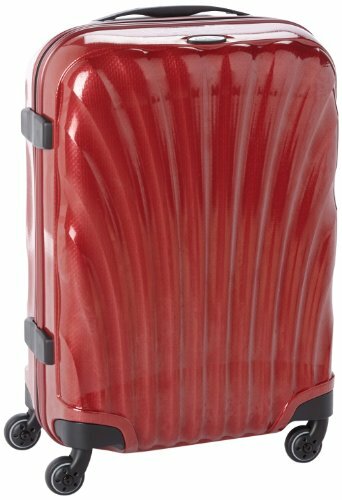 Made from tough Curv® material, it is designed specifically to withstand all the knocks it will get while travelling. With good internal space, you can pack enough for a holiday or long weekend. 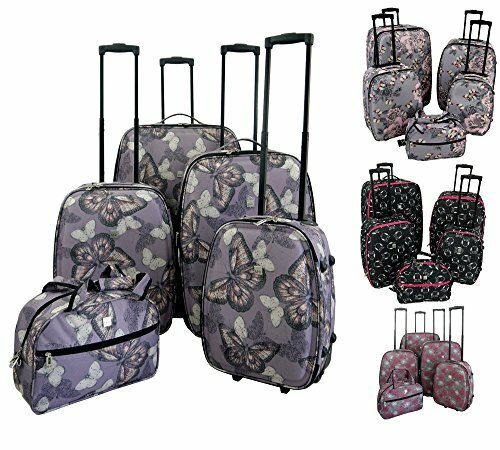 This award winning design is a stylish piece of luggage which will last you a long time. Curv is a revolutionary material which makes the Samsonite Cosmolite Cabin Luggage 55 cm lightweight, strong and easy to carry. Curv is impact resistant, so the case will maintain its looks and won’t break on even the longest journey. 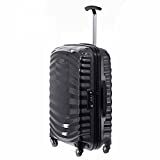 The Samsonite Cosmolite Cabin Luggage 55 cm has 4 wheels so it’s easy to push or pull, and with a monotube pull-handle, it makes it comfortable for anyone to pull. 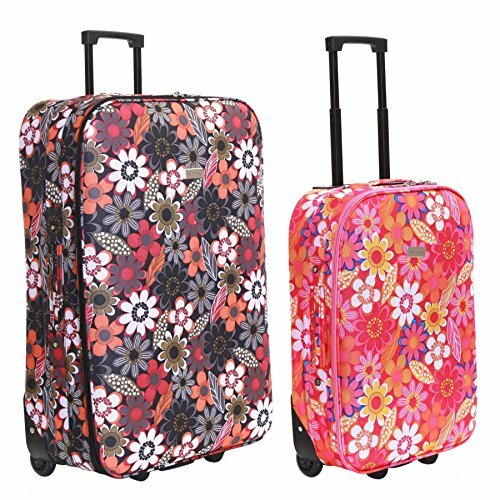 The case has an address tag, and a TSA fixed combination lock which helps keep your case secure if you’re travelling to the USA. The zips are protected which means they won’t allow water or dust in to the internal compartment. Most airlines accept the Samsonite Cosmolite Cabin Luggage 55 cm as hand luggage, and it’s surprising how much it holds. The interior has been designed to be functional while keeping your clothes and toiletries separate. It has elastic cross ribbons to stop clothes from wrinkling, and a side pocket for smaller items. The top and bottom compartments are separated by a mesh divider. Made from revolutionary CURV® material for a strong but exceedingly light case. Award winning design made in Europe. Built in TSA lock for secure travel. The Samsonite Cosmolite Cabin Luggage 55 cm is a great looking piece of hand luggage, which is both strong and has good internal capacity. Easy to push or pull with 4 wheels and an adjustable handle, it is made from Curv® for a good, strong exterior. Built to last, this case is everything you’d expect from Samsonite and more, and represents excellent value for money.